We here at CA are seeing more and more candidates with exceptionally long notice periods, some stretching as long as 4 months! This puts a candidate in a disadvantaged position when applying for new jobs. I have consulted Labour Relations Specialist, Quintin Liebenberg, to ask his opinion around your rights when it comes to notice periods. 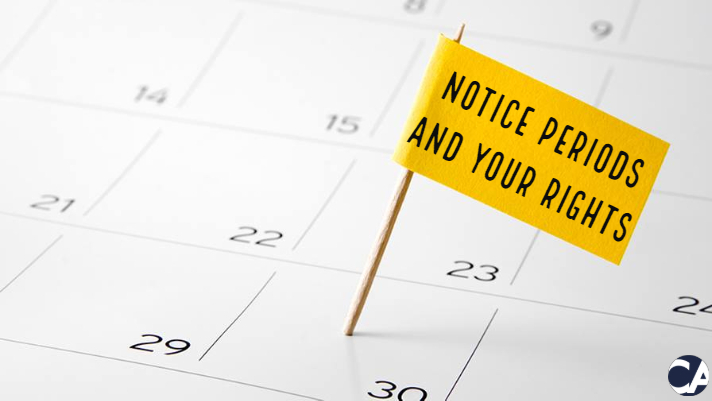 Here are a few points to provide some clarity and hopefully answer some of your questions around what your rights are when it comes to notice periods. For permanent employment, there are two factors to consider. 1) The Basic Conditions of Employment Act which states minimum notice periods and 2) Contractual agreements between you and your employer, which might contain notice periods outside the minimum requirements of the BCEA. ii) is a farm worker or domestic worker who has been employed for more than six months. 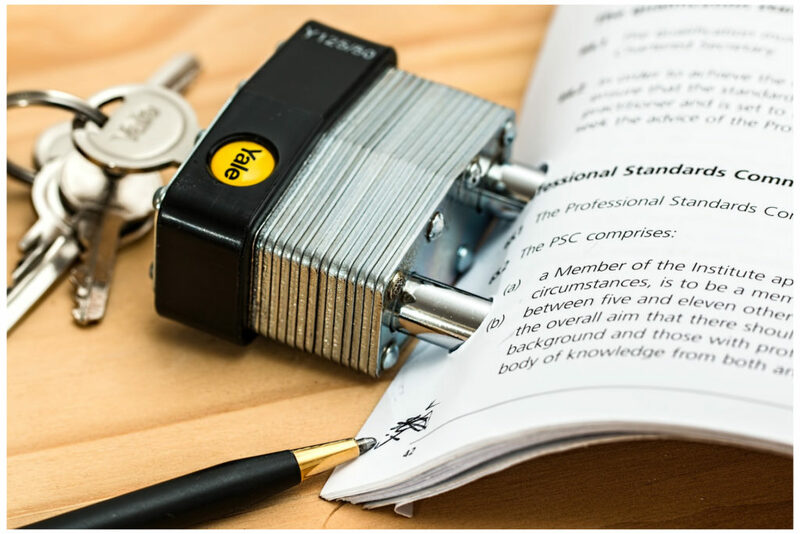 When your employment contract states anything different to the above, it is not as simple as discarding your contract and going with the BCEA. Reason being that these are two different types of law. Civil Law and Labour Law. With the above being a guide, employers are permitted to request longer notice periods of their employees who sign and agree to this longer notice. The employee is then contractually obligated to adhere to this signed contract. This is contractual law and should a candidate resign with less notice than the contract states but within a notice period which is at least the Labour Law minimum, then the employer can take action against the candidate in a civil court of law for breach of contract. Generally speaking, labour regulations discourage employers from enforcing unreasonably long notice periods but don’t go so far as to disallow them. In a case where employers enforce longer notice periods, the candidate has the right to negotiate with the employer for a notice period that is more aligned with the BCEA, versus the long notice they agreed to in the contract. This right should be used especially in a situation where the candidate will lose a potential job offer if they adhere to the longer notice period. The worst that an employer can do is not agree and sue them in civil court (if the candidate gives shorter notice than agreed upon). Very few employers will do this as it’s a waste of money and resources. When signing a new offer, and the terms of the notice period are not according to the BCEA, you may request or negotiate for a more reasonable notice period. However, the employer is not obliged to agree on a negotiation. When your current employer decides to amend your current contract, so as to make your notice period longer, it is your right to a) appeal and not agree to sign the amended contract or b) consult a labour relations specialist or legal advisor before making the decision. In instance a), your original agreement would still stand in a court of law. However, if you do nothing in response to the announced change including not signing the amended contract, the amended contract will be valid because you are agreeing tacitly to the change. You have to respond in writing to say you do not agree. If you only disagree verbally and ignore the request to sign, the amendment will be considered valid. In closing, we urge you to do your own homework and research and know your rights before signing any agreement which is not aligned to the BCEA.